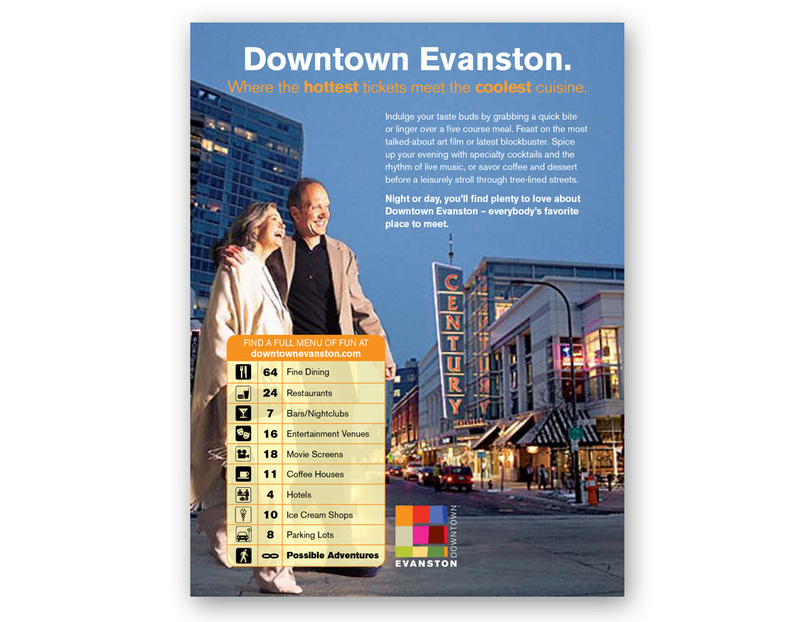 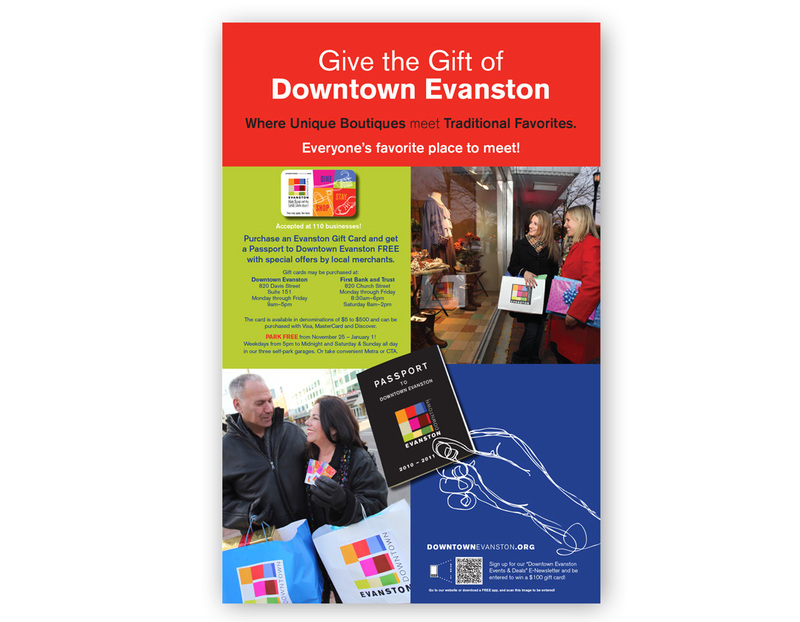 NeigerDesign worked with Downtown Evanston to create seasonal ads to develop holiday shopping excitement in downtown Evanston. 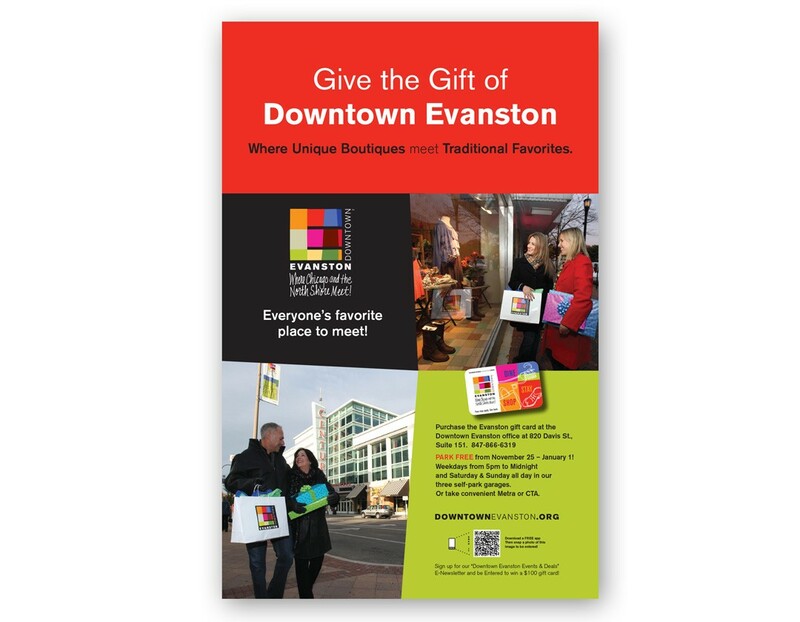 The goal of the ad campaign was to position Downtown Evanston as the best place to meet for holiday shopping and entertainment and to promote their new gift card program. 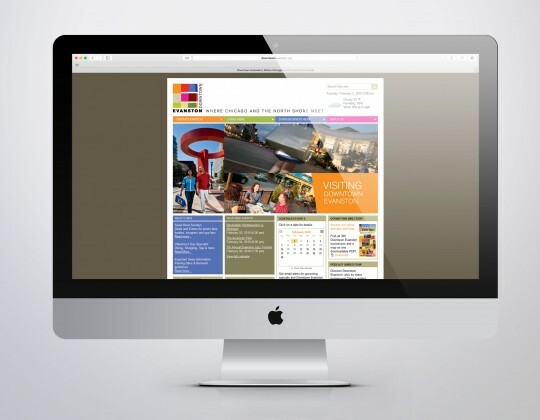 The campaign included print, posters for shop windows, online and outdoor advertising.